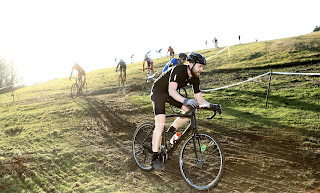 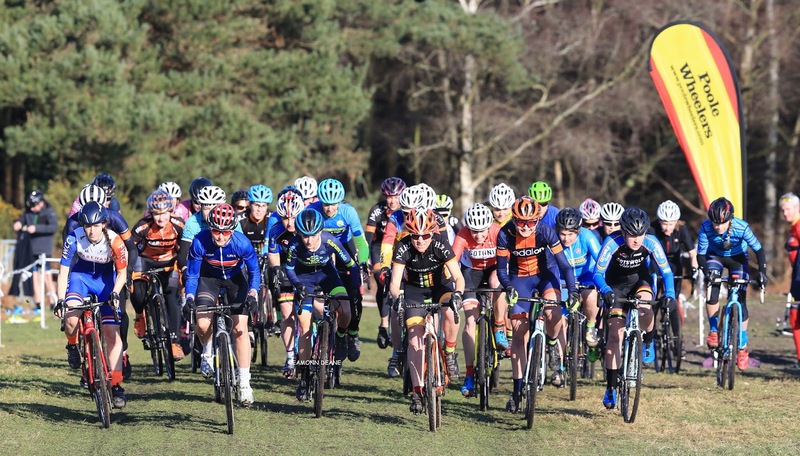 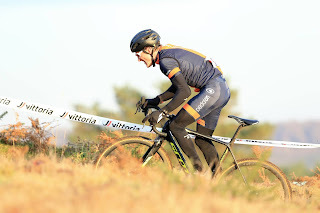 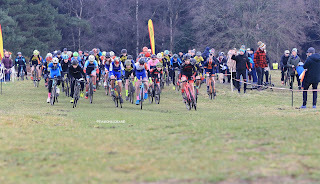 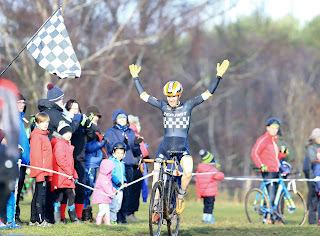 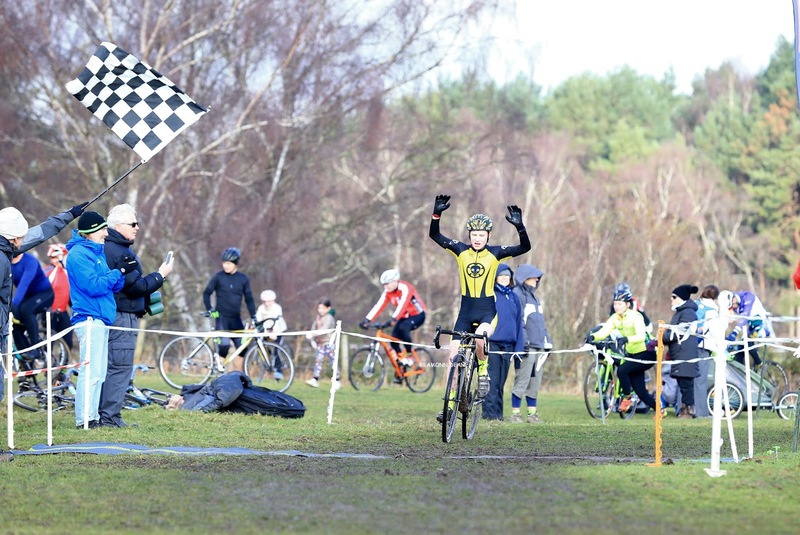 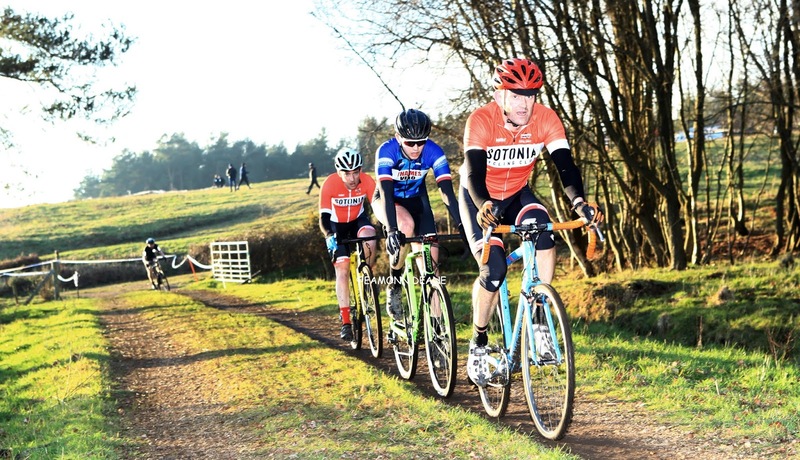 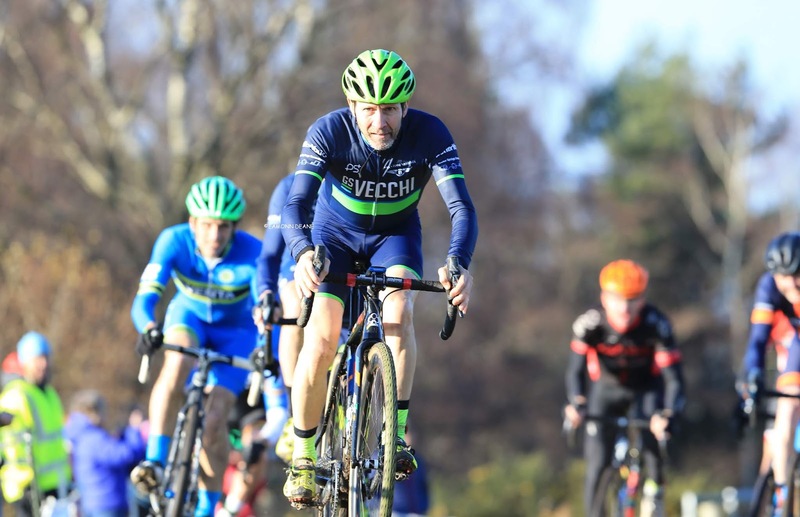 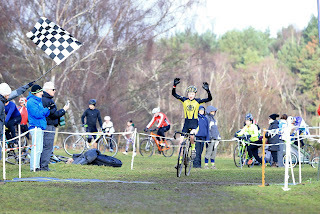 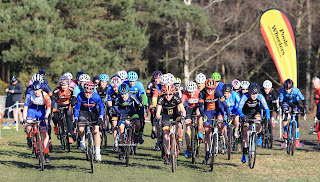 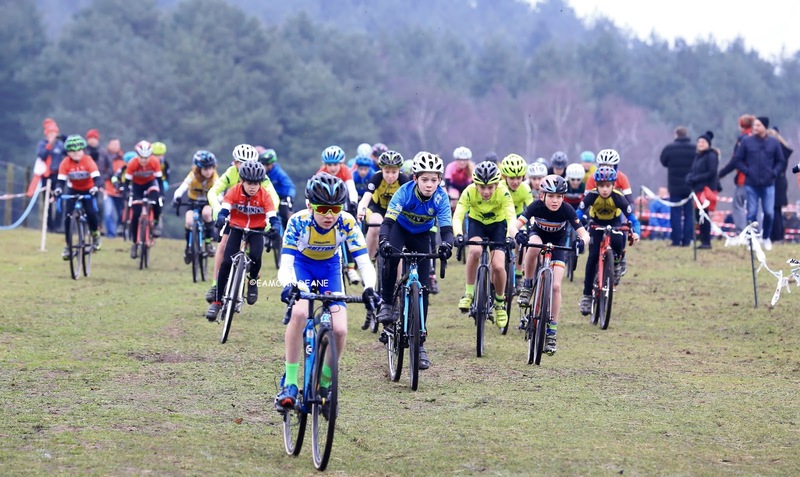 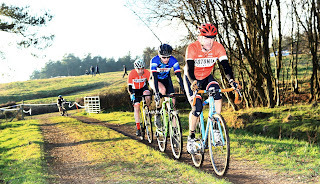 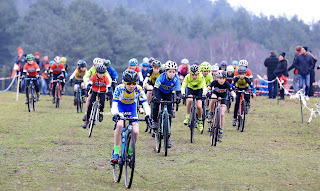 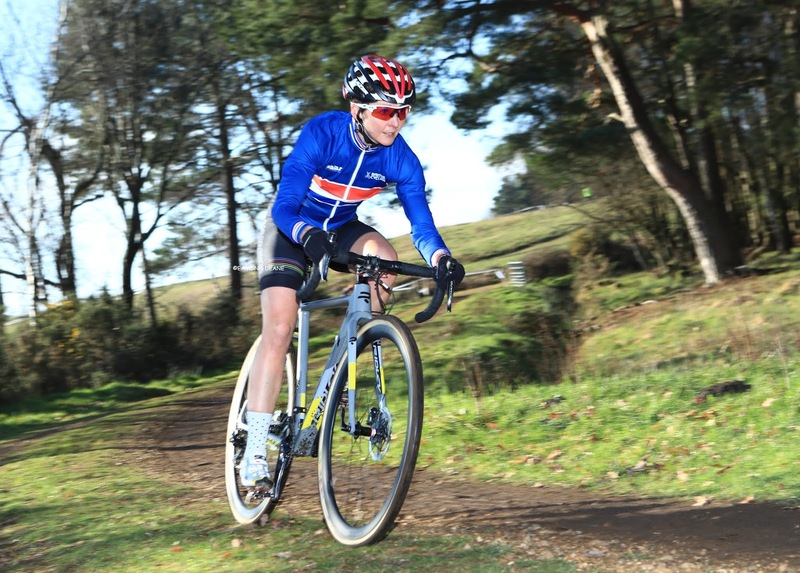 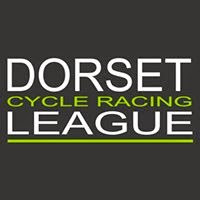 Adrian Lansley (Pedalon) & Helen Pattinson (Hargroves-Ridley-Montezuma's) won the feature races as cyclocross returned to Crow Hill on the Hampshire/Dorset border. 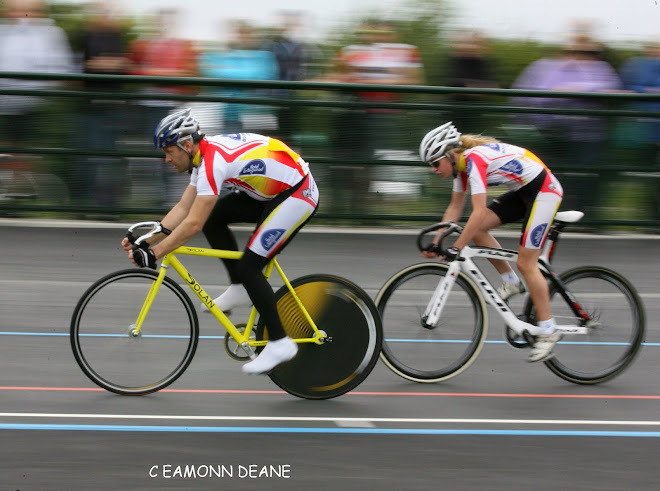 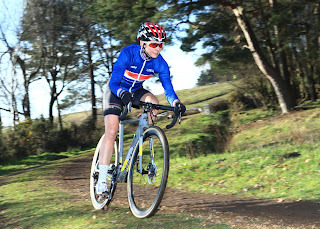 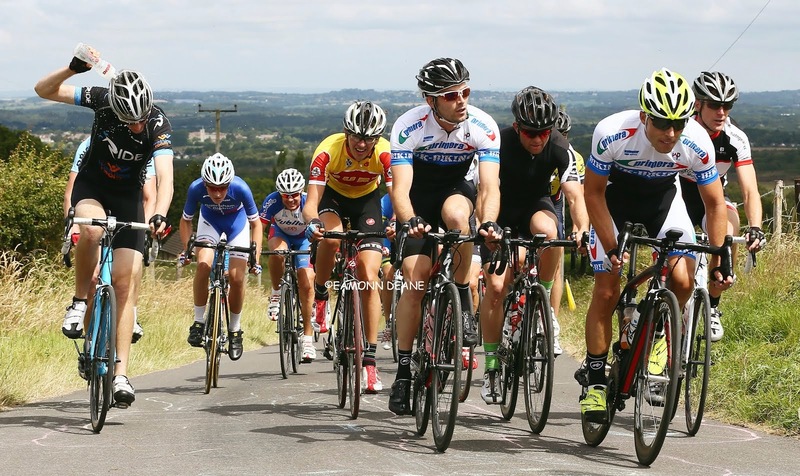 At the penultimate round of the Wessex League, newly crowned national veteran champion (45-49) Pattinson showed off her champions jersey as she rode, smiling away from the field to victory. 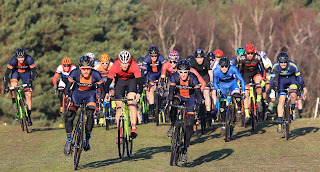 Lansley repeating the display of dominance in the senior mens race.Other winners on a cold bright day in the New Forest included, Felix Clacy (Youth), Alex Forrsester (V40) & Kevin Holloway (V50). 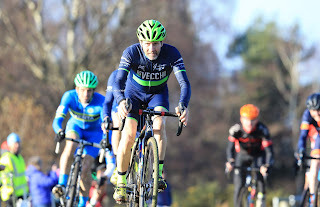 7 Lizzy STOCKER F Snr ..